Lexi Valentina Lyon knew she was different. Not only did she stand out for being the only blonde in a sea of black haired women in her clan, but because her grandmother had always told her she was special. Whatâs worse than being pointed out everywhere you go? Naturally, not knowing the real reason behind it. 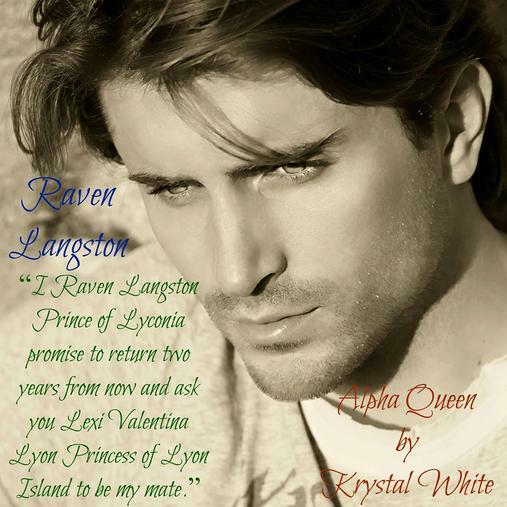 Suddenly, everything changes after Lexi meets Prince Raven Langston. They share a connection so powerful, her grandmother has no choice but to reveal an entire millennia worth of secrets. Over last year's annual Coming of Age debutante ball, Princess Lexi Valentina Lyon secretly bonded with the world number one bachelor: Prince Raven Langston. It is time for this year's Coming and they are going to see each other again for the first time since they bonded and she cannot wait! Lexi is so enraptured and excited about seeing Raven again she isn't aware of the changes that are taking place within her. Suddenly, when the magic that has been dormant in her DNA awakens, safety measures must be taken to ensure Lexi's safety and to make sure her secret remains hidden from the world. How will she and Raven deal with it all? Will they be allowed to be together- even though it isn't her time to partake on the Coming yet? How will these changes going on within her to impact the shifter world? 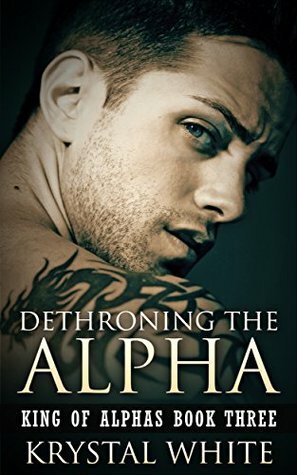 Find out in this installment of King of Alphas. In this book there are lion, wolf, bear, mountain lion, tiger and hyena shifters. 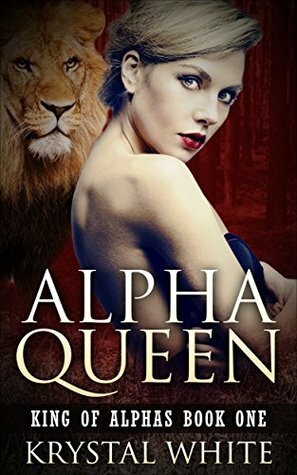 During this final installment of the King of Alphas trilogy, we learn what happens to Lexi as she leaves Lyconia with Tiberius. Will she ever get to see Raven again? Also, what happens during the war? 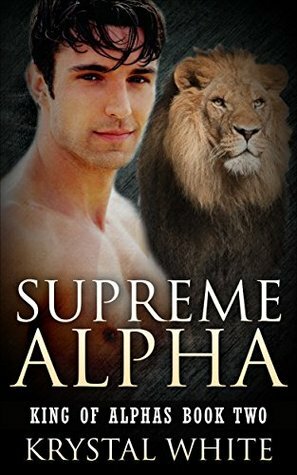 Will Antonio with his army and creations defeat the rest of the Great Shifter Nations and succeed at imposing himself as the Supreme Alpha? Or will Raven and the rest of the Kings be able to stop him for good?